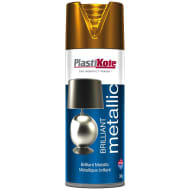 Plastikote Brilliant Metallic Spray Paint. Giving an ultra modern, deep metallic rose gold finish, this Plastikote Spray Paint is suitable for decorative and craft projects. 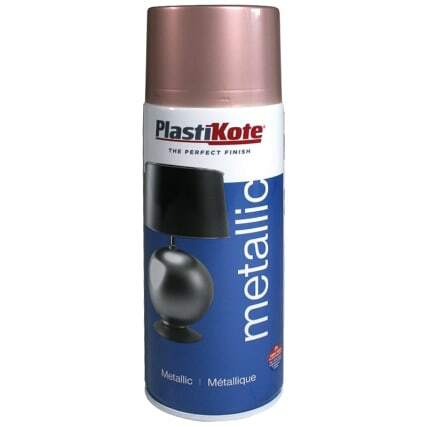 It dries extremely quickly and can be used on virtually any surface.